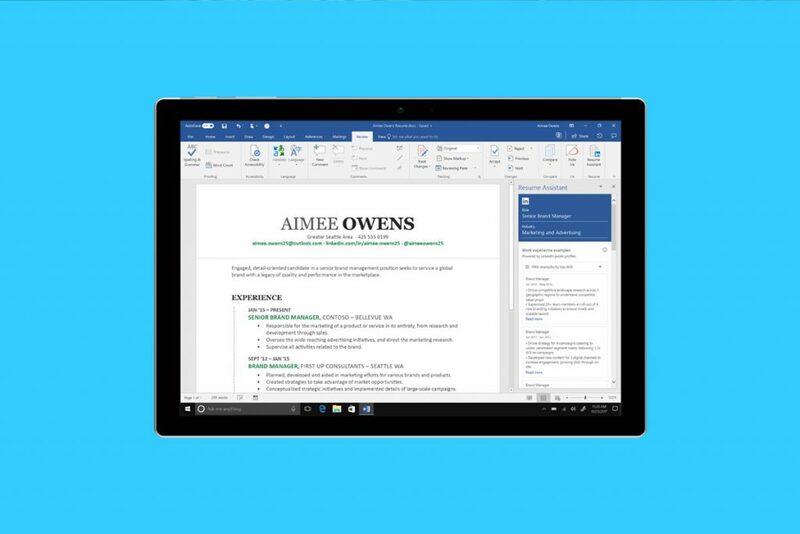 Microsoft has launched Resume Assistant; a new LinkedIn-powered tool within Word through which employees can amplify their CV. A new report has revealed that Google is reportedly developing a screen-equipped Google Home unit under the codename ‘Quartz’. A newly discovered vulnerability in WPA2 – the protocol that safeguards modern Wi-Fi networks – has threatened the security of networks around the world. A massive product leak has revealed a slew of new products set to be unveiled at Google’s October 4th event, including the Pixel 2 and Google Home Mini. New updates to Chrome OS have revealed that Google’s in-house AI, Assistant, might soon become compatible with a wide range of Chromebooks. A new report has revealed that Google may be preparing a new, high-end mobile device called the Ultra Pixel to take the fight to the iPhone X.